I’m a software developer working in the finance industry. 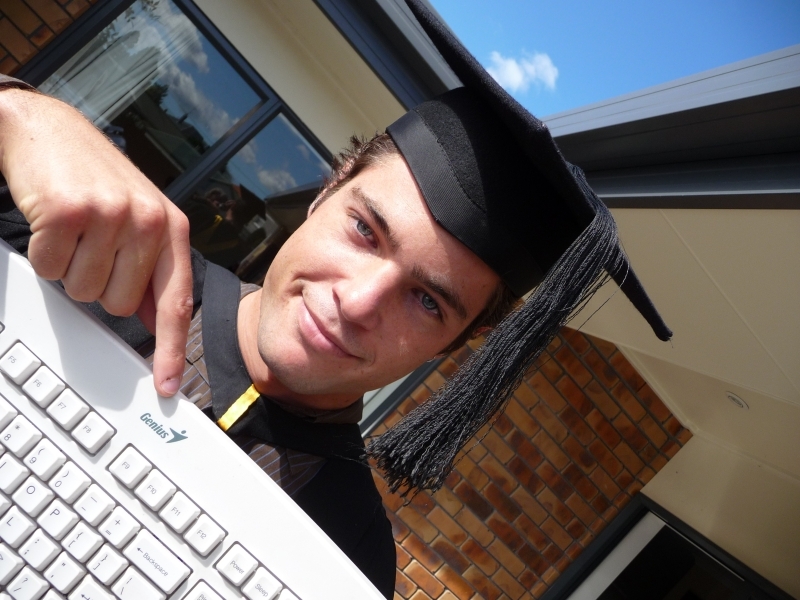 I studied computer science and mathematics in New Zealand (Waikato University) all the way up to a Masters. After a few years of working in NZ as a software developer I moved to London. This site started out as a log of work I had been learning in academia. The blog was a way to give back to the online tech community, as i have used so many other blogs and the likes of stack overflow to find answers. The blog was also a way for me to solidify what I had been researching: by writing about topics/problems to an open audience I would reflect and ensure I knew the problems/topics from back to front. Agile. I’ve worked in a SCRUM environment and it is one of the best ways to develop software! Enterprise architecture. I enjoy the challenges of designing an enterprise system. I’m big on the Domain Model pattern. Multi-threading; taking advantage of todays multi-core CPU’s. Web developement – pushing the limits of interactive applications on the web. I’m Patrick. I followed your guide on installing E17 in Ubuntu (very good, helped me with Entrance!). However your link to your E17 clean usplash is missing. Could you send it to me perhaps? I’d love to use it and like you I couldn’t find a decent E17 usplash. Thanks!